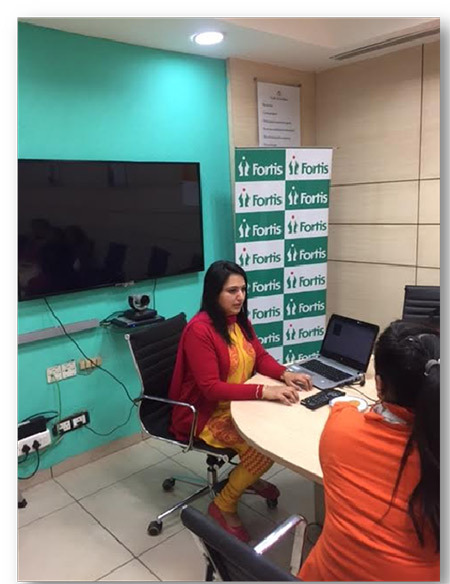 A Fortis Mamma Mia workshop was organized on the occasion of International Women’s Day at Reliance Industries, Mohali. Dr Rabia Kapur conducted a workshop in which she demonstrated physiotherapy exercises, meditation, and special tips for mommies-to-be. 27 women attended the session.